Miller Formless Company (MFS) of McHenry, Illinois and Guntert & Zimmerman Const. Div., Inc. (G&Z) of Ripon, California have formed a strategic alliance of their sales, marketing, and service divisions. 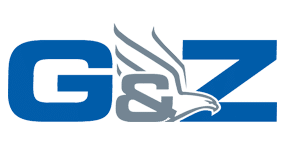 Under the terms of the agreement, MFS and G&Z will share industry knowledge, establish a common dealer network, and market one another’s products and services in order to more effectively serve the needs of the concrete construction industry worldwide. The mutually beneficial alliance will advance the interests of their clients, employees, and other stakeholders by combining their abilities to quickly and efficiently address customer needs. While providing a full range of concrete construction machinery and related equipment to the industry, the companies also intend to collaborate on advancements in technology and machine design. The S400 is an entry level, single/dual lane paver with the ability to perform versatile applications including: city streets, ramps, shoulders, highway, airport, dual lane, off-set, zero or minimum clearance and barrier walls. 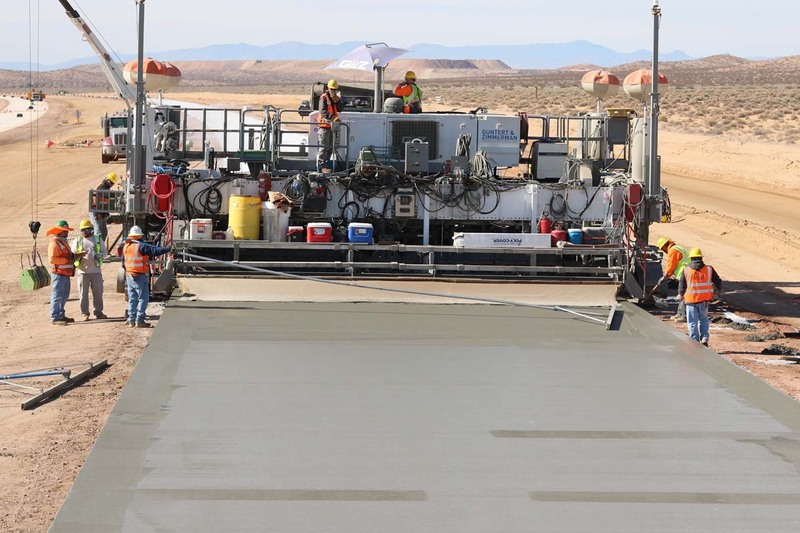 The S400 is a slipform paver that does not confuse ‘entry-size’ with ‘entry-quality’. Its functional design at an affordable price point opens the G&Z brand to a wider set of the market. The S400 adds value to the customer in its versatility, low operating cost and productivity. 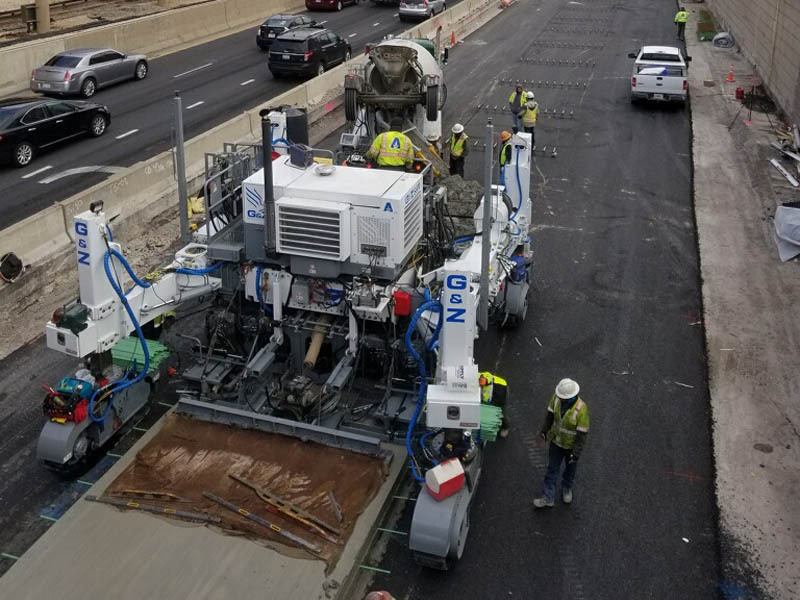 The G&Z S600 Slipform Paver is designed around a multi-purpose tractor frame that makes it ideal for city street, secondary roads, highway and airport paving as well as a wide range of other applications such as barrier walls, off-set paving and zero or minimum clearance paving. 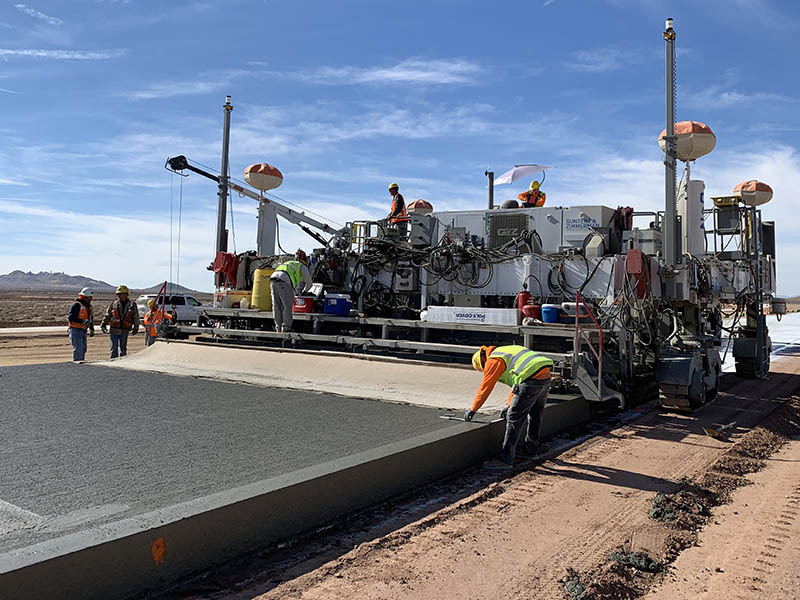 The S600 Slipform Paver’s design has redefined what mobility means for a small paver without sacrificing the same performance advantages contractors have come to expect from G&Z’s large and mid-size slipform pavers. Utilizing G&Z’s time tested and rugged paving kit design, the S600 is capable of achieving excellent ride numbers on the toughest IRI and zero blanking band projects. With the use of bolt-in tractor frame extensions, the S600 tractor can be used to pave out to 29′-5″ (9 m) without a Dowel Bar Inserter (DBI)*. The versatility of the S600 tractor allows the contractor to quickly switch between applications and paving widths. The tractor components including center module, bolsters, and jacking columns are designed with universal bolting patterns offering a wide range of three and four track tractor configurations with or without swing legs. 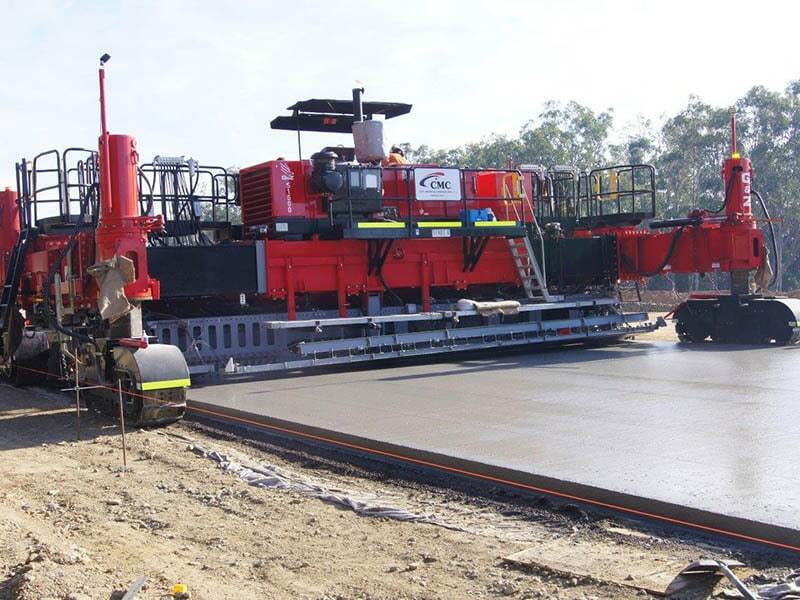 The S600 Slipform Paver is the narrowest profile machine on the market. In standard paving mode, there is less than 2′ (610 mm) from edge of pavement to widest point on the paver with sensor support arms removed. The paving kit, front tie bar inserters and many of the other optional attachments on the S600 are interchangeable with other G&Z slipform paver models, giving the contractor a highly utilized fleet of paving equipment. 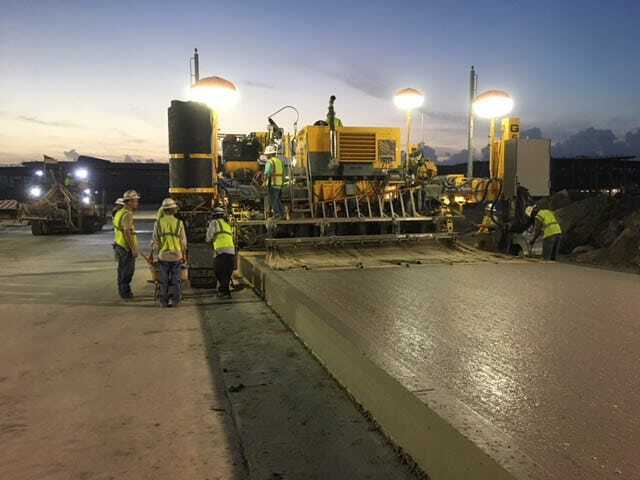 The versatile S850 Concrete Slipform Paver is designed to be the paver of choice for all your paving needs from 12 ft. to 26 ft. (3.65 m to 7.92 m). With optional tractor frame extensions, the S850 paver is capable of paving widths up to 39.4 ft. (13 m). The S850 is agile enough for economic use on cut up urban and residential paving work without sacrificing the weight, power, and balance required to produce superior riding highway and airport concrete pavements. Investment in new paving technology has never been more compelling. The S1500 paver is designed to be the paver of choice for high quality concrete multi-lane paving even under the strictest profilograph requirements. The S1500 can pave widths from 18ft. (5.5 m)* to 56 ft. (17 m). The S1500 paver can be ordered with a wide array of optional attachments to meet your needs and to provide you with a competitive edge. Recent improvements to the S1500 design center around the main frame structure / pan system to dramatically improve ease of transportation, width change, and changing of crown locations (the S1500 can be equipped with up to three crown points). The S1500 features a double telescopic tractor frame with the largest telescopic range in the industry, along with a separate robust paving kit common to all G&Z paver models. The S1500 also features a Caterpillar C9 ACERT 350 hp (261 kW) or optional Caterpillar C13 ACERT 440 hp (330 kW) engine that incorporates the latest, state-of-the-art electronic and hydraulic circuitries and controls, as well as the latest vibration, heat and noise reduction technologies for the paver’s power unit. Improvements in operator visibility, paver maneuverability, troubleshooting and ease of operation have also been made. Narrower paving widths are possible. Consult with the G&Z factory.